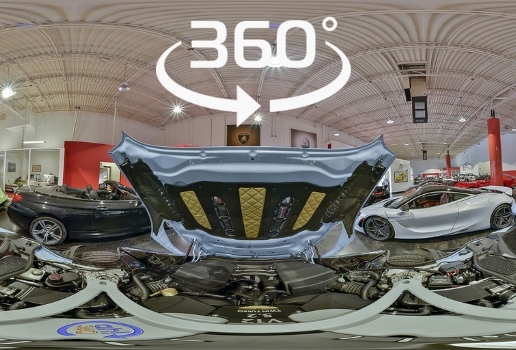 The automotive sector is notable in being one the early adopters of AR/VR. Digital reality technologies are redefining the way auto enterprises build and sell their products. With NuSpace, these changes become more seamless, impactful and overall cost-effective. Enable your customers to test drive their favorite vehicle, without actually being in one. 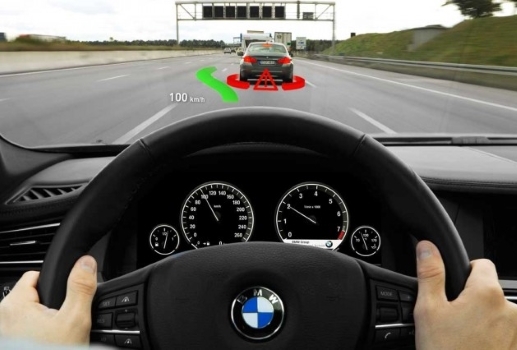 AR-based test drives, with the help of 3D effects, can give prospects the full-blown experience of driving a car. What more, prospects can experience this right from their smartphones, without even having to visit a showroom. With real-estate costs going through the roof, automobile dealers are better off with smaller yet technologically edgier showrooms. With AR, dealers can now showcase all their variants to customers. Furthermore, dealers can build virtual showrooms inside NuSpace – complete with all their models and helmed by virtual salesmen. Bring operational efficiencies to your plants. 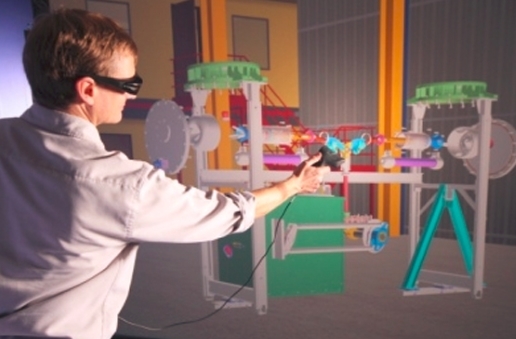 Reduce the time and money spent on support scenarios with our AR-enabled support platform. With NuSpace, workers share 360-degree view of their support scenarios with remote experts. Experts can assist workers, in real- time, by directly talking to them through the platform. 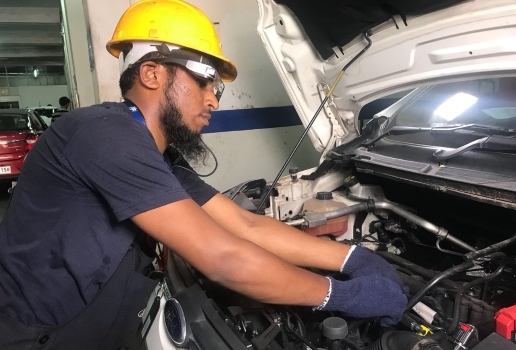 They can also share useful 2D/3D data that will be projected in front of their eyes, allowing workers to use both hands freely to fix field issues. Reduce the time and cost during launch phase by assessing and modifying mistakes at an early stage. With NuSpace, you can seamlessly import 3D models of your designs and let all stakeholders test and interact with them. Take quicker, informed and confident decisions and bring new models to market, at a quicker and cost-effective pace.